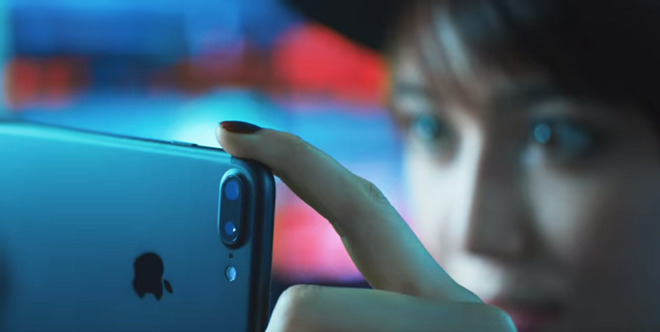 Analysts sounded an optimistic note however that annual replacement demand will come in at 180 million, assuming "high loyalty rates" and people keeping older iPhones up until the five-year mark. It did comment that the duration owners keep iPhones could continue to stretch, "given the sizable financial investment at current ASPs [average selling prices]." An iPhone XS is at least $999, and even the XR is $749 -- $100 more than flagship iPhones once started at, ignoring extra costs like AppleCare and accessories. I won’t be replacing my 6s Plus until Apple offers an iphone that supports 5G. I buy my iPhones outright, makes no sense to spend that much money on an iphone that doesn’t support the next generation communication system. Get off your butts Apple! I have a three year old SE and will get at least another year out of it, probably two. Yes the new ones are great, better cameras, better performance, all sorts of things. But the one I have does everything I need. I'm not dropping $1200+ (CDN) on a phone until I have to. The other streaming services will of course compete with Apple when it comes to acquiring exclusive rights for existing content (e.g. movies), but having a greater number of available streaming service options also makes it easier for people to justify getting rid of their pricey cable subscriptions and switching to streaming services, so ai think the greater selection of services will also increase the size of the customer base, and it will end up being better for everybody except the rip-off cable providers who have been enjoying a near-monopoly situation for far too long. They are still hung up on marketshare, sheesh. I will upgrade my 6s this year SPECIFICALLY because it won't have 5G. I don't want a first year 5G product, no matter what manufacturer. And if battery life isn't reduced, I bet the mmWave performance will hardly be optimized (even if a first year product supports all those bands). I'll wait a few iterations before getting a 5G phone.